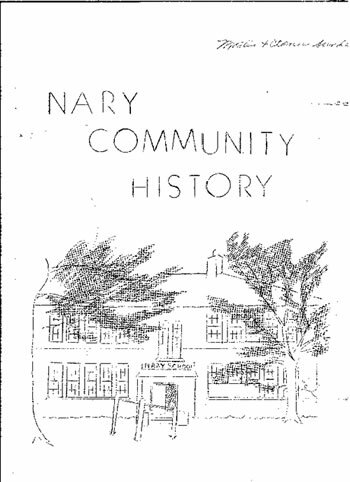 Below is a PDF file with an assortment of pages you can read about the history of the Nary Community. Just click on the cover image below to download and view it. Copyright © 2013-2019. Helga Township. All rights reserved.